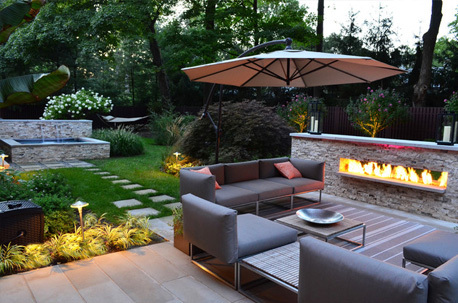 Landscape design is our passion - pavers, patios, driveways, retaining walls, decks, fencing, pergolas, gazebos, and more. 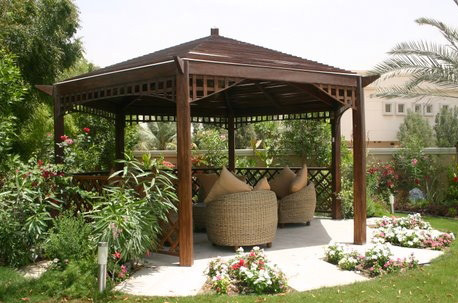 We'll build that dream structure or amenity onto your property that adds value and lasts for years to come. 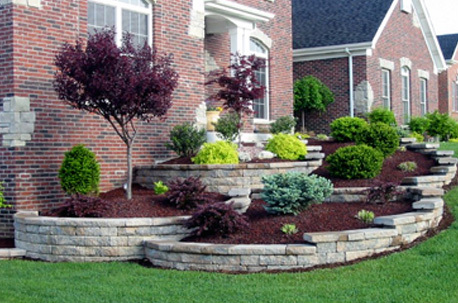 When you are ready to make the investment in your home that will add curb appeal, importance, and years of enjoyment for your family; contact us for your FREE estimate! 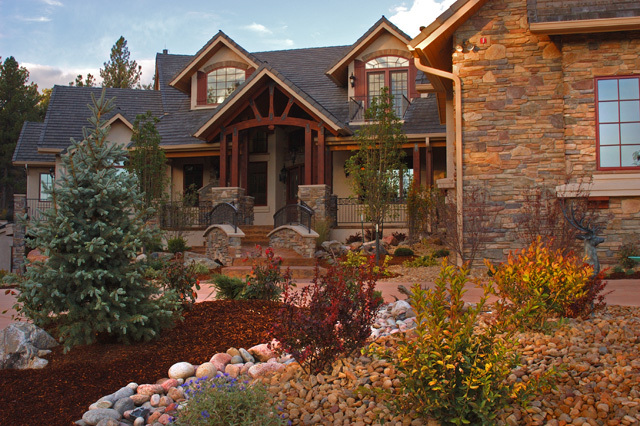 We provide these landscape design services and much more!